Location!! 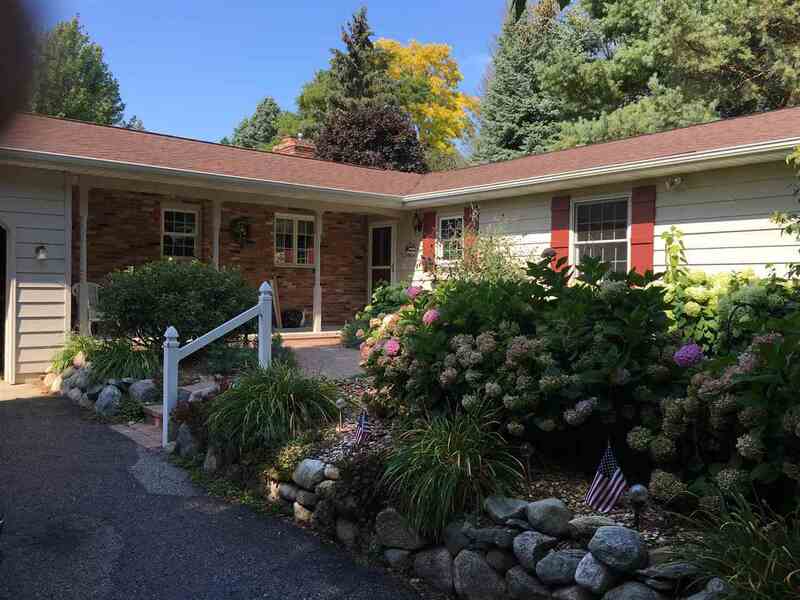 Within walking distance to Petoskey High School, sports complex, winter sports park, and downtown Petoskey. Well maintained 3 bedrooms, 3 baths. Features open concept kitchen, dining, family room, double French doors lead to an extensive composite deck overlooking the 12 acre lot which offers privacy and a nicely landscaped patio area. There are two fireplaces, gas & wood burning, central air, a separate living room, new master bath addition, as well as several new appliances..